Vici Gaming wins Game 1 at the 24 minute mark! Vici Gaming was invading Newbee’s base via the top lane, picking off any VG players that threatened them. Newbee wins Game 2 at the 26 minute mark! Newbee hadn’t even taken a tier 2 tower yet, but Vici Gaming knew that there was no stopping Newbee at this point. Newbee wins Game 3 at the 17 minute mark! Newbee took a team-fight around Roshan and picked up the Aegis, and Vici knew they couldn’t hang. Newbee wins Game 4 at the 19 minute mark! Newbee hadn’t even taken two towers yet, but with a kill to death score at 19 to 3 and all the momentum in the world, Vici Gaming had nothing left in the tank. 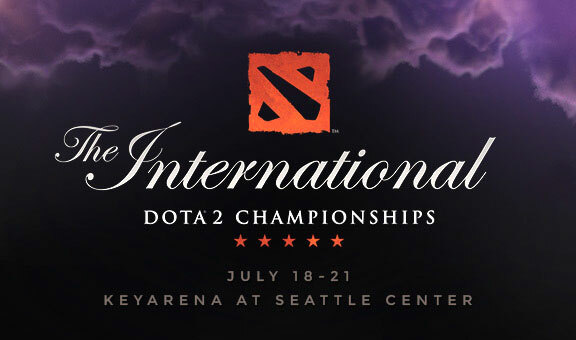 Newbeen wins The International 2014 and takes home a cool $5 million dollar prize. You can watch the full replay on Twitch TV via the Dota 2 stream.